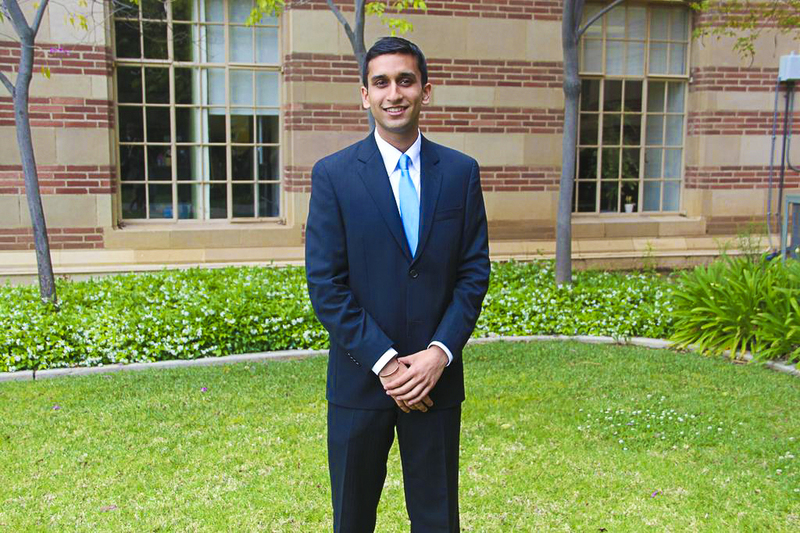 Despite this minor early setback, Narasimhan received his acceptance letter soon after, saying, “I am so grateful that UCLA gave me the chance,” and took the pledge he had made to admissions seriously, hitting the ground running. He founded a non-profit, the Balu Foundation, which focused on youth empowerment and the implementation of education programs worldwide. 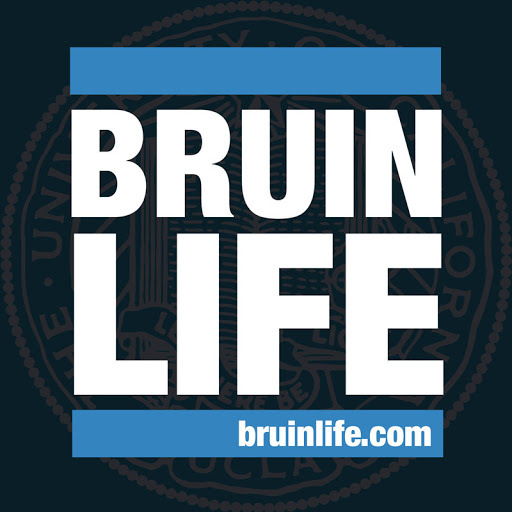 Additionally, he founded the UCLA Global Citizens Fellowship with the help of faculty members like Vice Chancellor Janina Montero, Susan Swarts and Professor Teofilo Ruiz. In this ambitious initiative—modeled after the State Department’s Fulbright grant, according to Narasimhan—students were given the support and empowerment to take on public service projects overseas. 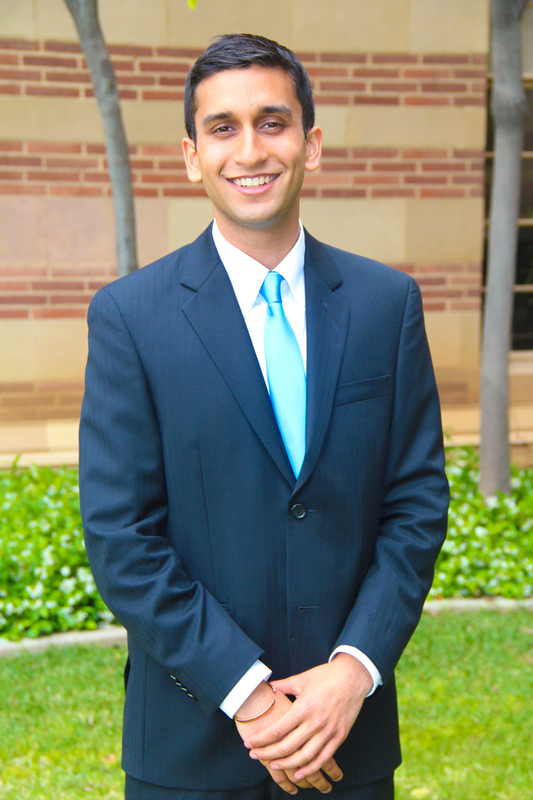 Moreover, he engaged his interest in politics in a truly unique once-in-a-lifetime opportunity, representing the State of California and President Barack Obama as a Presidential Delegate for the Democratic National Convention in 2012. 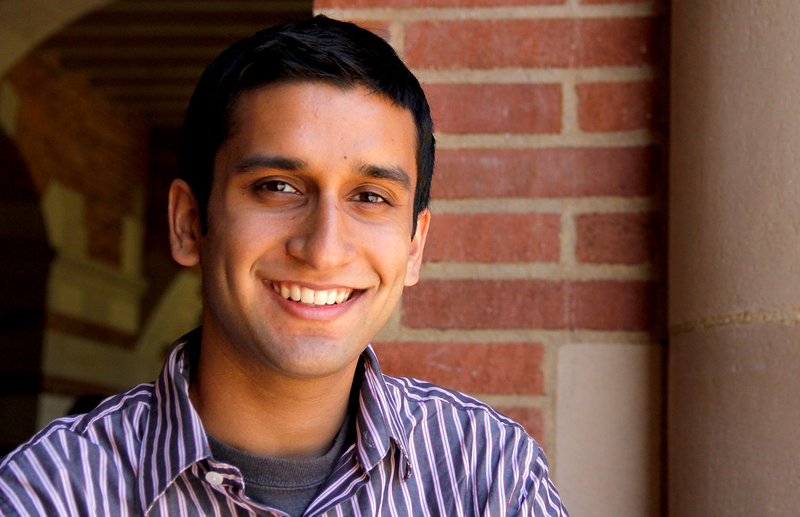 After graduation, Narasimhan had no plans to slow down; he had been awarded a prestigious Fulbright scholarship, and would be working in Malaysia, teaching English public speaking and creative writing to Malay students and pursuing research, likely involving US-South East Asian diplomatic relations.